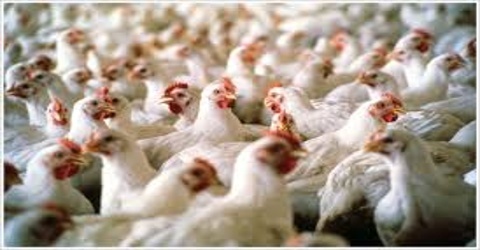 The main focus of this report is to analysis Poultry Product Marketing of C.P. Bangladesh Co. Limited. General objectives of this reports are to provide information about the history of the industry and provide the current market situation. Here also analyze how develop better marketing strategy for companies and discussed to provide information about export and import sector. Finally explain how to overcome the subsequent business obstacles and to provide information about research and development.